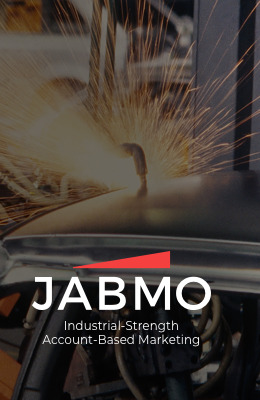 Evaluation of Account-Based Marketing platforms found Jabmo to be “best for marketers targeting global industrial/manufacturing accounts,” and the company leads with a broad offering and is noted for particular strength in GDPR capabilities. 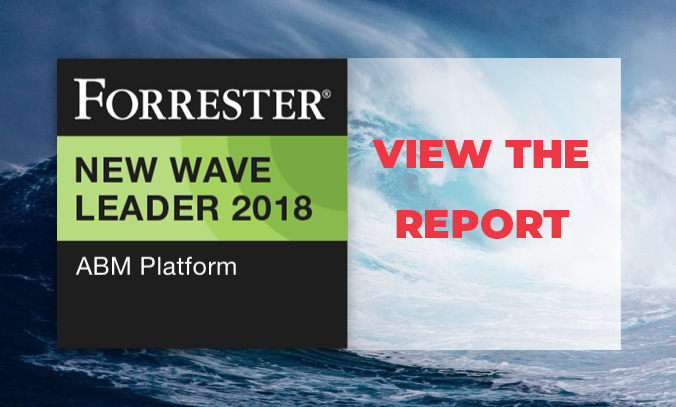 Paris – May 31, 2018 –Jabmo announced today that Forrester Research has named Jabmo a leader in its report, The Forrester New Wave™: ABM Platforms, Q2 2018. Jabmo received a differentiated rating in the personalization, programmatic advertising, performance assessment, and market approach criteria. 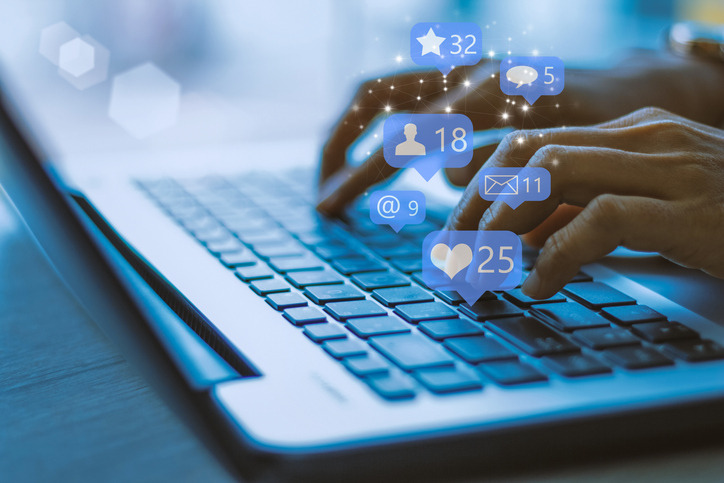 “B2B buying habits have changed dramatically over the last 5 years and marketers are struggling to adapt with traditional marketing automation tools. said Nick Heys, founder and CEO of Jabmo “ABM is becoming the new way for B2B marketing and we are delighted to be recognized by Forrester as a leader. 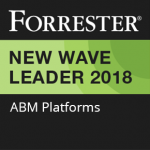 The complete Forrester New Wave report on ABM Platforms can be found here.